This October, late Reggae Legend Peter Tosh will be honored with the opening of a new museum dedicated to his life and impact on the music industry and the world. A founding member of the groundbreaking reggae group The Wailers along with Bob Marley and Bunny Wailer- his work with the group, later solo career, social activism, and advocacy of the Rastafarian religion have left a lasting mark on not only Jamaican culture, but the world at large. 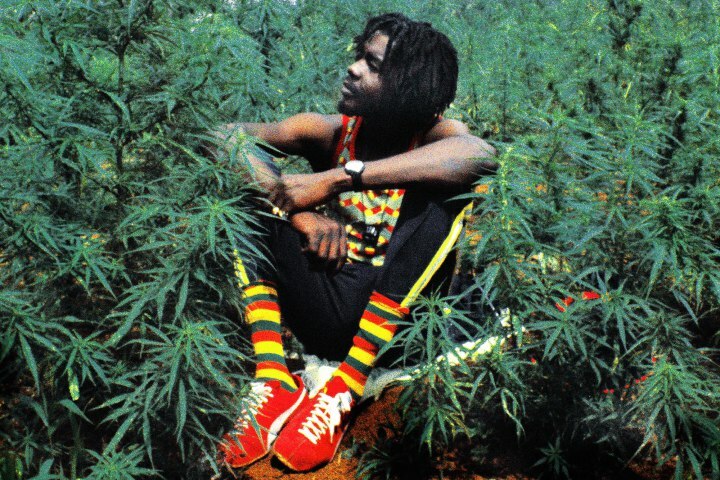 The project comes on the 40th anniversary of the commercial release of Tosh’s 1976 hit single “Legalize It”, and is promised to give fans a fascinating and introspective look into the life of one of Jamaica’s most celebrated figures. Many prominent artists/entertainers who have been majorly impacted by his life and music have also been invited to attend. When the Peter Tosh Museum officially opens its doors, Jamaicans and visitors from around the world will be able to see a large collection of never-before-seen Tosh memorabilia, as some of the treasures will be displayed to the public for the first time. Visitors will also be able to relive aspects of the non-conformist, futuristic and abundantly creative Tosh experience through sizzling audio and video recordings featuring the superstar, as well as iconic artifacts including his M16 guitar and beloved unicycle that became one of his favorite means of transportation. Also available will be exclusive merchandise for sale to the public. A self-taught guitar and keyboard player, Tosh and The Wailers became pioneers of the burgeoning reggae scene in the late 1960’s, and together they toured the world for over ten years. He left the band in 1973 to pursue his solo career and earned huge success with “Legalize It” and later solo releases. The project is promised to give fans a deeper look into the man behind the music. Tosh died at the age of 42 in 1987 during a tragic home invasion. “This is an important turning point in the preservation and advancement of my father’s legacy, and the museum will allow my father’s message of equal rights and justice to be heard by generations, both young and old,” Niambe McIntosh, daughter of the Grammy winner and administrator of the Peter Tosh Estate has recently said. The Museum project is a joint-venture collaboration between the Peter Tosh Estate, Pulse Investments Ltd, and Andrea Marlene Brown. Pulse Chairman Kingsley Cooper, who produced the 1983 Pulse Superjam concert which became Tosh's last ever performance, and who led the initiative for the museum’s establishment, said he was pleased that the lengthy negotiation had finally borne fruit and he is looking forward to this game-changing project. “The great Rastafarian campaigner for equal rights and justice, for the abolition of apartheid and for the legalization of marijuana, who did not get his due in life, will now be duly honoured by this important addition to his legacy,” Cooper said. Tosh left behind a legacy that included countless hits, collaborations with artists such as Mick Jagger (“Walk and Don’t Look Back”) and Keith Richards, and a family who have worked diligently in recent years on the Museum project and preserving his legacy. The Peter Tosh Museum, opening this October, will help to further solidify Peter Tosh as a founding father of reggae, and an abounding social activist who accomplished so much in a short time.